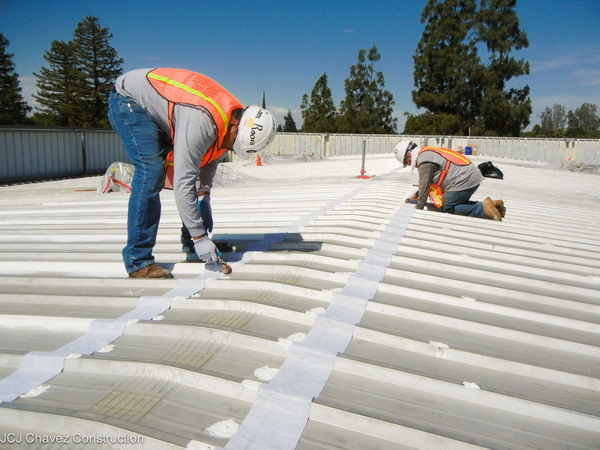 Commercial & Residential Roofing Contractor in Fresno, CA | Durable Cool Roofs, Inc.
We have installed thousands of square feet of roofing materials in Fresno, CA and its surrounding areas. From private packing houses and commercial cold storage facilities where temperature control is key, to maintenance and repair on government bases and facilities. We have the knowledge and craftsmanship to meet and exceed your commercial & residential roofing needs in Fresno County.